Need more information about booking Home 1228079 ? The echo of the island's history complements the charm and graciousness of the Admiral's Traditional House. A glorious environment in perfect harmony with the architecture of the surroundings and traditional character of the old houses on the island of Halki. Warm, friendly corners, fragrant seafront garden, an impressive tour of the senses where architecture meets design in an elegant setting. Traditional materials, such as stone, wood and marble create a welcoming ambiance. The beauty of total relaxation adds to the pleasures of a small paradise. 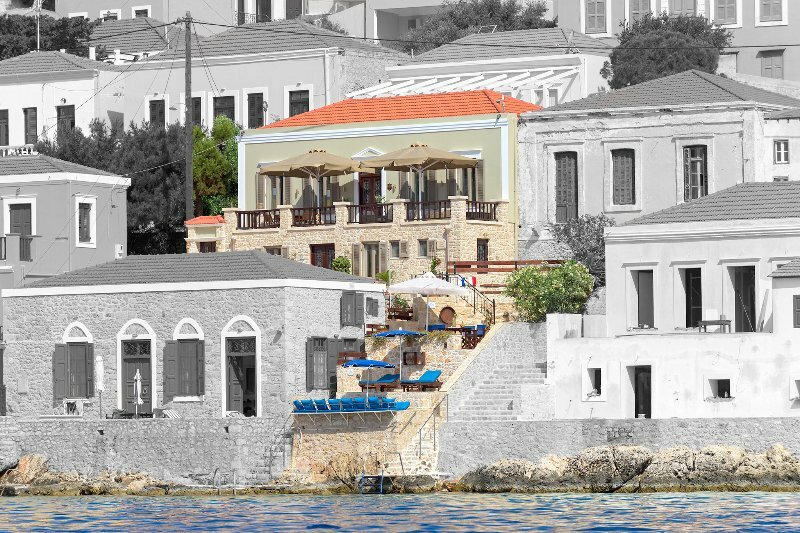 Welcome to the Admiral's House on the island of Halki. This House has 1 bedroom, 1 bathroom and sleeps 2. It’s been listed on Holiday Lettings since 21 Dec 2013. Located in Dodecanese, it has 14 reviews with an overall rating of 5. The average weekly rate is £1528. 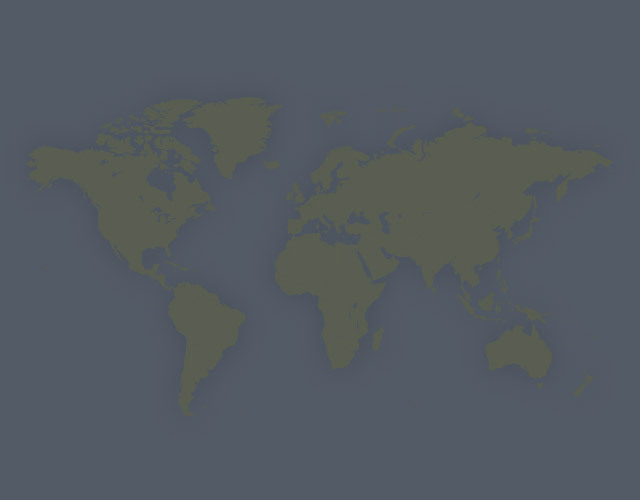 The property’s calendar was last updated on 18 Apr 2019. You can get in touch with Dioni (the owner) through the contact form on this page. Send Dioni (the owner) an email through the contact form on this page. Alternatively, if there’s a phone number on this page, you can call them. How do I contact Dioni (the owner)? If you’ve already booked, go to Manage your holiday booking to view Dioni the owner's contact details or send them a message. Or send Dioni (the owner) an enquiry through the Contact the owner/manager form if you’d like a quote or more info first. When you pay online through the Book your stay form, a booking request is sent to Dioni (the owner). You’ll find out within 24 hours whether they’ve accepted - no money will leave your account before then. You can also request a quote from Dioni (the owner) through the contact form. The owner will email you the total cost for your dates and a link to book and pay online. Use the Book your stay form to pay provisionally online. You can pay by credit/debit card or PayPal. Dioni (the owner) will have 24 hours to accept the booking and no money will leave your account before then. Why can't I call Dioni (the owner) before booking? You’ll need to contact Dioni (the owner) to do this. Send them a message in Manage your holiday booking or through the contact form on this page. You can request to change the dates or number of people on your booking via the Manage your holiday booking page. To change your holiday dates use the Edit booking button. If you need to change the number of guests staying then send Dioni (the owner) a message. If Dioni (the owner) agrees, they’ll send you a revised quote outlining the changes. You can review and accept/decline this from the Manage your holiday booking page. You’ll have 48 hours to take action before the revised quote expires.